Scenes from the Life of St Bertin. 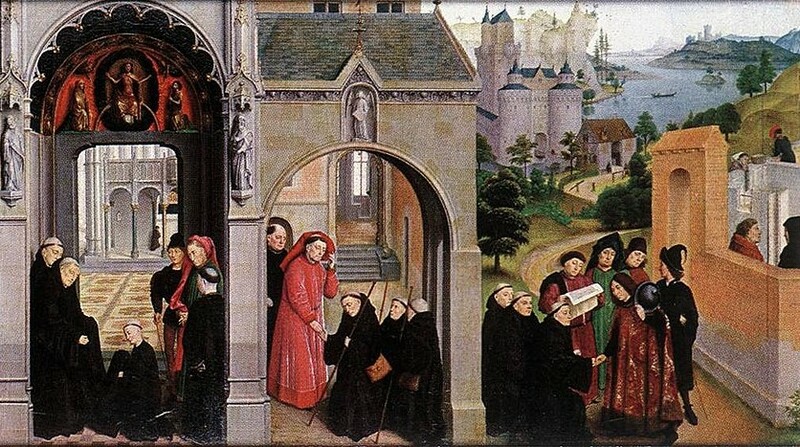 St Bertin miraculously separating wine from water in the same barrel, and the convert entering the monastery; the vow of four monks. Abbot of St. Omer, b. near Constance about 615; d. about 709. At an early age he entered the monastery of Luxeuil in France where, under the austere Rule of St. Columban, he prepared himself for his future missionary career. About the year 638 he set out, in company with two confrères, Mummolin and Ebertram, for the extreme northern part of France in order to assist his friend and kinsman, Bishop St. Omer, in the evangelization of the Morini. This country, now in the Department Pas-de-Calais, was then one vast marsh, studded here and there with hillocks and overgrown with seaweed and bulrushes. On one of these hillocks, Bertin and his companions built a small house whence they went out daily to preach the word of God among the natives, most of whom were still heathens. Gradually some converted heathens joined the little band of missionaries and a larger monastery had to be built. A tract of land called Sithiu had been donated to Omer by a converted nobleman named Adrowald. Omer now turned this whole tract over to the missionaries, who selected a suitable place on it for their new monastery. But the community grew so rapidly that in a short time this monastery also became too small and another was built where the city of St. Omer now stands. Shortly after Bertin’s death it received the name of St. Bertin. Mummolin, perhaps because he was the oldest of the missionaries, was abbot of the two monasteries until he succeeded the deceased St. Eligius as Bishop of Noyon, about the year 659. Bertin then became abbot. 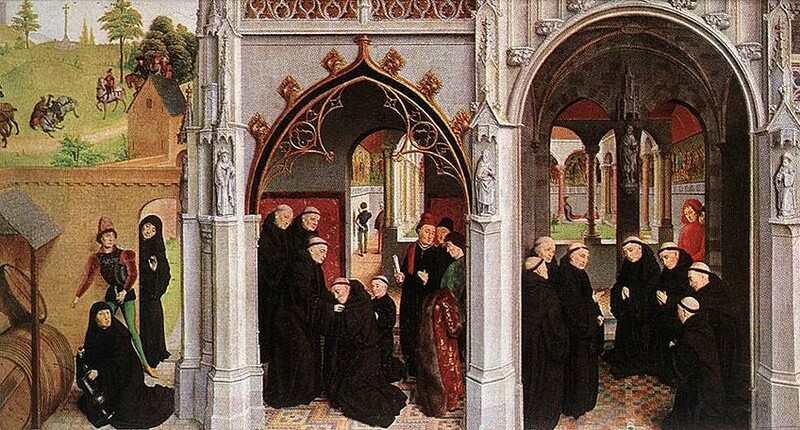 The composition representing the life of St Bertin was formerly part of the altarpiece of the monastery of St Omer. St. Bertin’s admission to the Benedictine Order, his arrival at Thérouane as a pilgrim and the dedication and building of a new monastery. The fame of Bertin’s learning and sanctity was so great that in a short time more than 150 monks lived under his rule, among them St. Winnoc and his three companions who had come from Brittany to join Bertin’s community and assist in the conversion of the heathen. When nearly the whole neighbourhood was Christianized, and the marshy land transformed into a fertile plain, Bertin, knowing that his death was not far off, appointed Rigobert, a pious monk, as his successor, while he himself spent the remainder of his life preparing for a happy death. Bertin began to be venerated as a saint soon after his death. His feast is celebrated on 5 September. In medieval times the Abbey of St. Bertin was famous as a centre of sanctity and learning. The “Annales Bertiniani” (830-882; Mon. Germ. Hist. : Script., I, 419-515) are important for the contemporary history of the West Frankish Kingdom. The abbey church, now in ruins, was one of the finest fourteenth-century Gothic edifices. In later times its library, archives, and art-treasures were renowned both in and out of France. The monks were expelled in 1791 and in 1799 the abbey and its church were sold at auction. The valuable charters of the abbey are published in Guerard, “Cartulaire de l’abbaye de St. Bertin” (Paris, 1841; appendix by Morand, ibid., 1861). 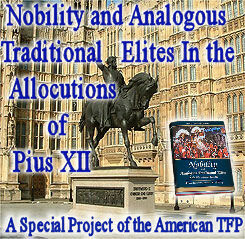 The list of abbots is given in “Gallia Christiana nova”, III, 485 sqq. See Laplane, “Abbés de St. Bertin” (St. Omer, 1854-55). MABILLON, Acta SS. O. S. B., sæc. III, I, 93-150; Acta SS., 2 September, 549-630; BUTLER, Lives of the Saints, 5 Sept.; MONTALEMBERT, Monks of the West (Boston), I, 628 sqq. ; GUÉRIN, Vies des Saints (Paris), X, 492 sqq. The earliest sources are two anonymous biographies, one of them written before the middle of the ninth century, the other somewhat later. 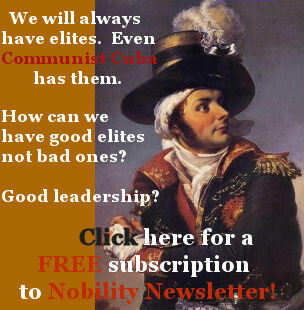 They are published by MABILLON and by the Bollandists, loc. cit.